Fun & Creative Wedding Photographer. Make Your Wedding Photography fun! Beautiful photos of the entire coverage. 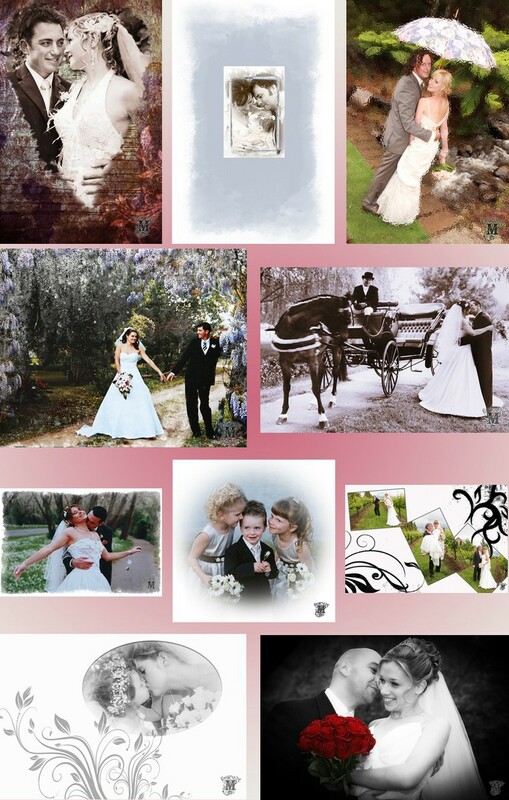 Options include pro prints, professional photo book, fabulous metallic wall prints. YOU WILL LOVE YOUR WEDDING PHOTOS! ...for Simply Fantastic Yarra Valley/Dandenongs or Melbourne Wedding Photography.